At present RKB Group owns Three Mega ISO Certified Ship Recycling plots Which has a massive working area. All of these plots are located in the world renowned ALANG SOSIYA SHIP Recycling YARD, Bhavnagar, India. It is now one of the most recognized businesses in the recycling industry with a total Production Capacity of Approx. 2399554.21 L.D.T. till date. ship breaking is the flagship business activity of rkb group. With experience of more than 30 years group is the pioneer of the ship breaking industry at alang-bhavnagar, Asia largest ship breaking yard. 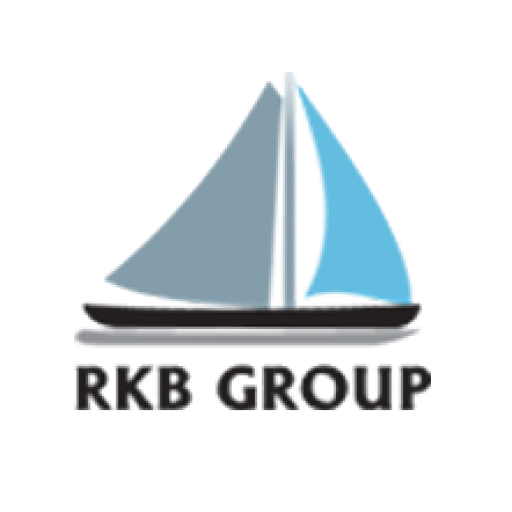 rkb group is one the initial companies which started the operations at along at its starting only. With along rkb group seen every phase of the business like initial infrastructure development and struggling of 90s great pick of the industry in the last decade of 20th century and a fast recession in the ship breaking industry in the initial years of 21st century.